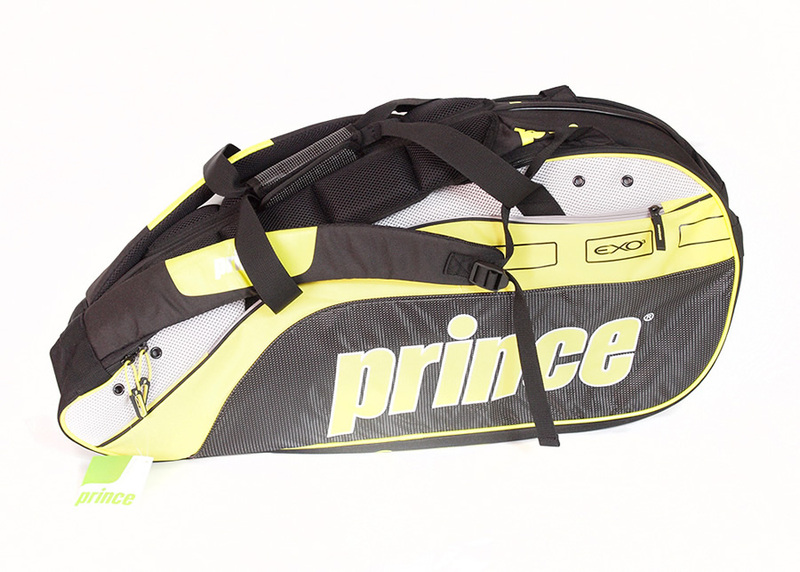 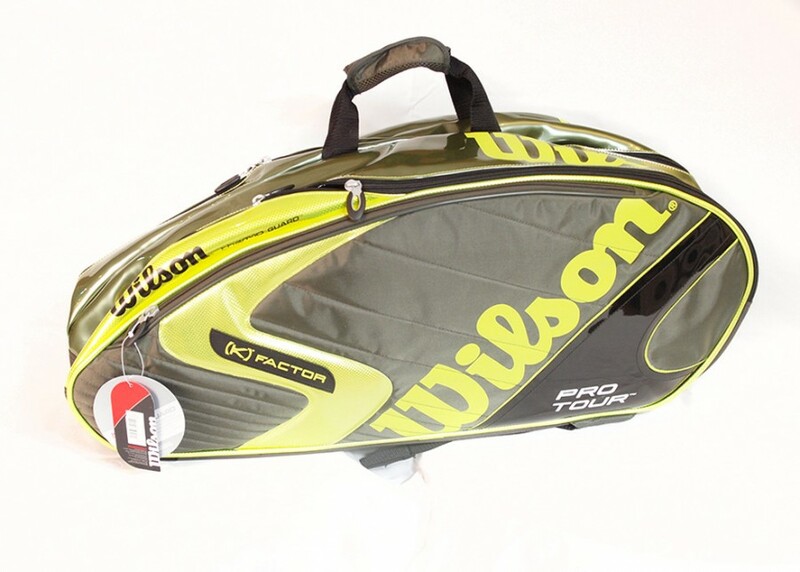 Prince kit/racket bag – one only remaining at £35 in yellow and black. 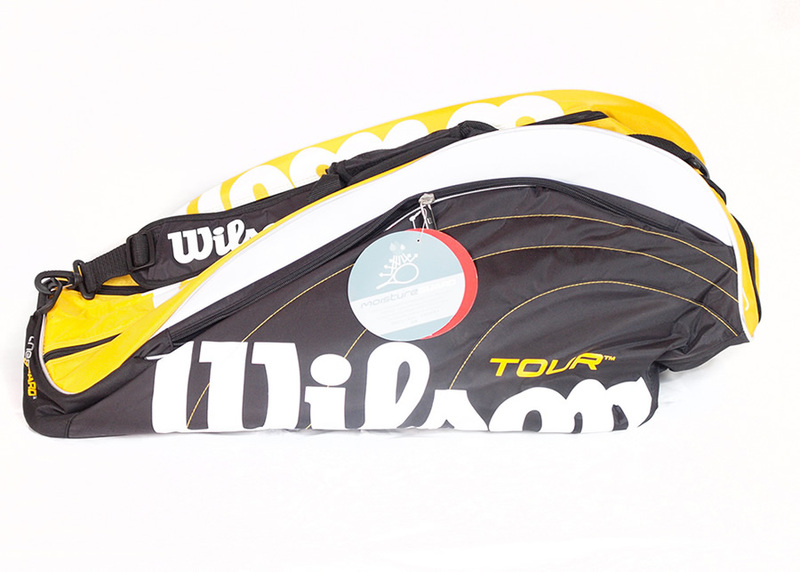 Can carry up to 6 rackets in outer pockets. 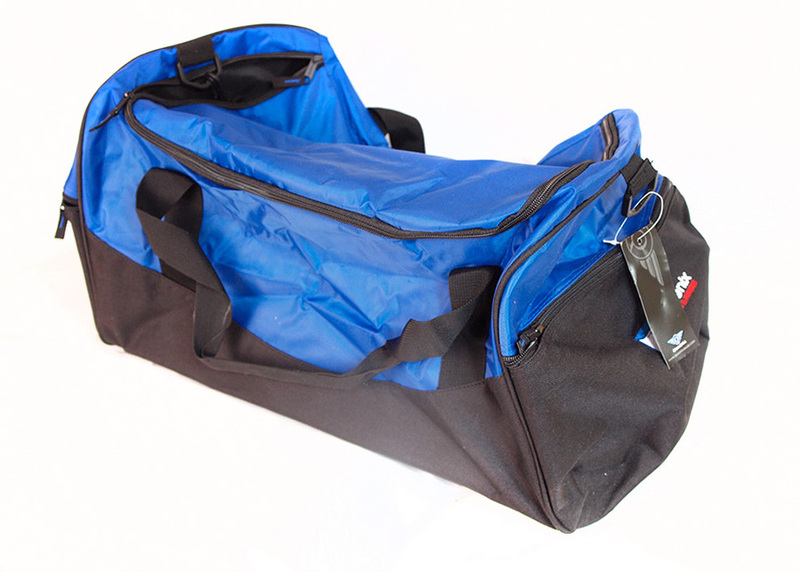 Unisex Kit bag for the gym.